At our school in Calgary you could improve your language skills quickly and sustainably during effective English courses. 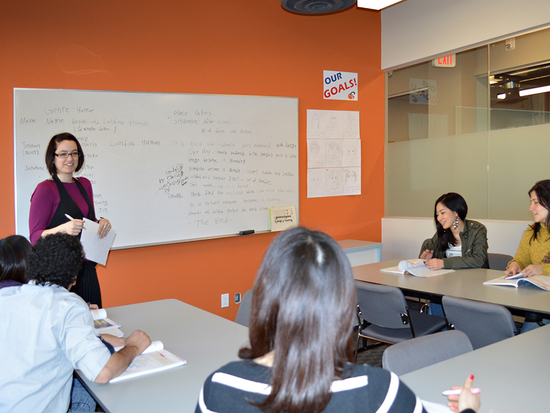 Courses available at our language school in Calgary are Standard English or Intensive English courses. Find more information here about our English language courses in Calgary. 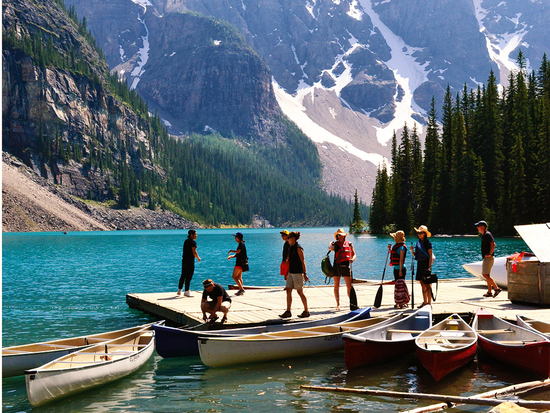 Study abroad programs in Calgary are particularly special experiences: you have the chance to learn English from native speaking teachers and also discover one of the most exciting cities in the world. Need a break from your sightseeing tour in the modern city? How about a coffee to take away on the foot of the Rocky Mountains? Within just a few minutes you can be back amongst the hustle and bustle of the lively Calgary streets. 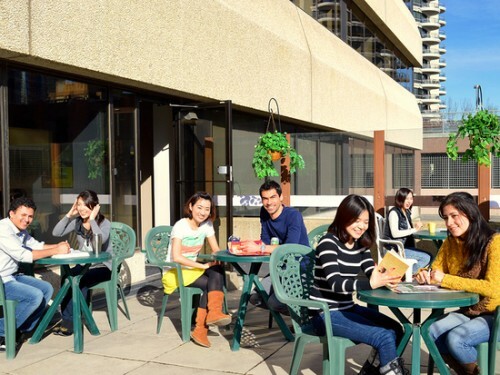 An English language course in Calgary is an investment in your future, and taking one would give you the opportunity to visit unique places, gain useful experiences and create new friendships. EL curso es perfecto para aprender el idioma y disfrutar de tu tiempo libre! Los cursos intensivos te proporcionarán una sólida base de conocimientos idiomáticos. Seis lecciones diarias llenos de conversación, ejercicios y gramática te aportarán mucha seguridad a la hora de utilizar el idioma, y una vez fuera de clase, podrás seguir practicando todo lo aprendido. Afianzarás tus nuevos conocimientos al ponerlos directamente en práctica en tu día a día. Our super-intensive courses are for both complete beginners and proficient speakers alike, the common denominator is the speed and intensity with which students improve their language skills. Super-intensive language courses are the ideal option for those who already have a strong foundation and are fairly competent in the language of choice, but who wish to take their language skills to the next level. Although the super-intensive course is perfect for higher level learners it is equally effective for complete beginners who wish to kick-start their language abilities rapidly. El alumno tiene una influencia muy grande en este tipo de programa, por lo que cada curso individual tiene una estructura diferente. Los profesores hacen hincapié sobre los temas en los cuales el alumno desea mejorar. Las clases particulares son totalmente personalizadas, así que se podrán tocar todos los aspectos lingüísticos, centrándose en aquellos en los que el alumno desee. A Part-time Language Course in English, at Sprachcaffe / Language PLUS schools is sure to provide you with some insight into the language and its cultural setting. Two daily lessons will leave you with a lot of spare time to enjoy your vacation and discover the host countries on a cultural level. Whether you are a complete beginner or simply wish to brush up on your languages, this course is bound to meet your requirements, letting you focus primarily on your traveling and touring activities. The "International English Language Testing System", or IELTS for short, is an English test that is recognized by more than 6,000 institutions and universities worldwide. The language test is used as proof of the existing English language skills, for work, study or travel. The IELTS exam preparation courses usually start every 4 weeks. The course duration is 12 weeks. The maximum number of participants for the exam course is 14 students. 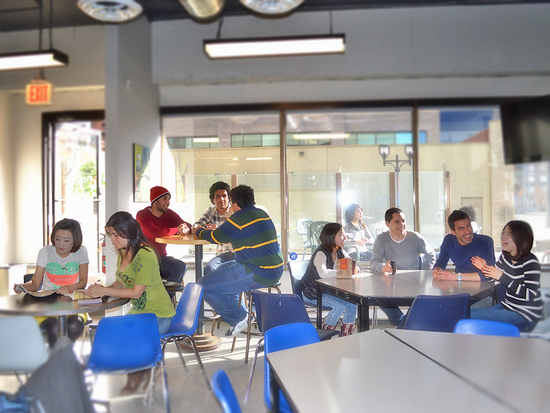 With Sprachcaffe you can achieve the language level and grade required to enter the university of your choice. To apply for our university placement you require: an intermediate level of the language spoken at the university + all the necessary academic qualifications requested by the university for the course of your choice. Our preparation courses will help you achieve the grade required. Students joining our programme with intermediate language knowledge and fluency can usually reach the level required to join a university foundation or undergraduate course within 24 weeks. 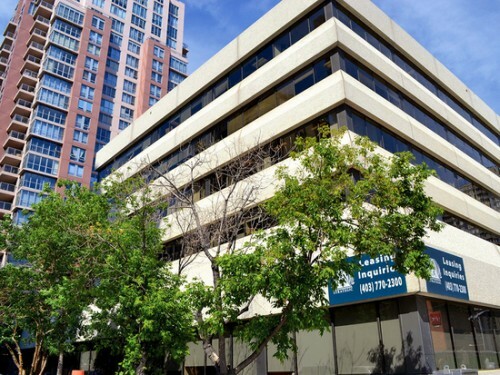 The Calgary homestay accommodation option offers you many opportunities to communicate with other people – such the locals you'll live with in your homestay or the other students – and thus practice the English you learned during your language lessons. As a result, your learning can continue outside the classroom and you can enjoy your free time with friendly people from around the world.